Most people never even get to see a 400-year old timber-framed hall house... here's your chance to stay in one. 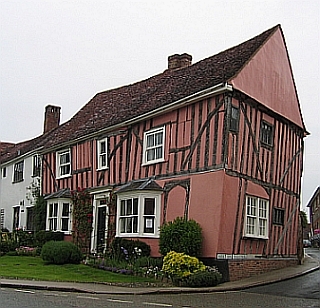 Kiers Cottage is a gem amongst the many historical holiday cottages in Suffolk. It's set in over three acres of farmland and meadow and has been beautifully restored and fitted out. With its beams, stone flooring, open fires and cosy furnishings, it makes a wonderful holiday retreat. And to top it off it even had some extra modern conveniences - like an outdoor pool and sauna - added to make your stay really special. 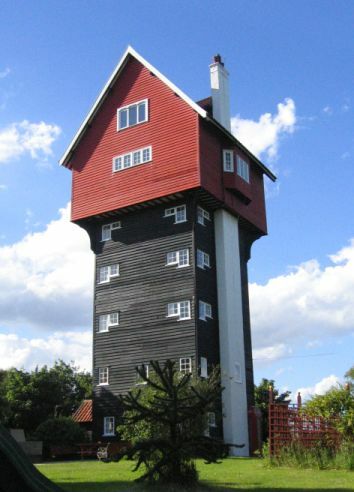 Holiday cottages in Suffolk come very well equipped and you certainly cannot argue with the way Kiers Cottage is equipped. All electricity, oil-fired central heating, bed linen and towels are included in the rental as is the first basket of fuel for the open fire. Further logs are available locally. Kiers Cottage is totally secluded with one acre of wildflower meadow, a large lawned garden with furniture and a sheltered BBQ area. There's parking for four cars and the property also offers the exclusive use of a sauna and and outdoor freeform swimming pool with shower and changing facilities. The interior is equally well equipped with TV, video, DVD and a large library of books. There's a combi microwave/oven/grill, a washing machine & tumble dryer, dishwasher and freezer. A travel cot is also available. Kiers Cottage is a non-smoking property. Book your stay at Kiers Cottage! 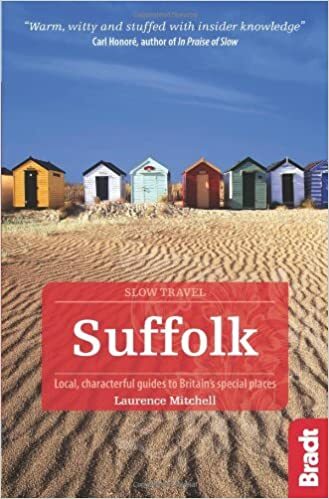 For more ideas where to stay and a selection of holiday cottages in Suffolk check out this page.